It was the first day of pre-school for my oldest, five years ago. We all stood outside the classroom with our three and four year olds, donning their anxious expressions and backpacks that dragged at their ankles. Then I saw this mom with her twins. So cute! Except it wasn’t twins, because suddenly there was another boy tugging on her arm and wearing a similar shirt to his brother. Wow, triplets, that’s a busy mommy! 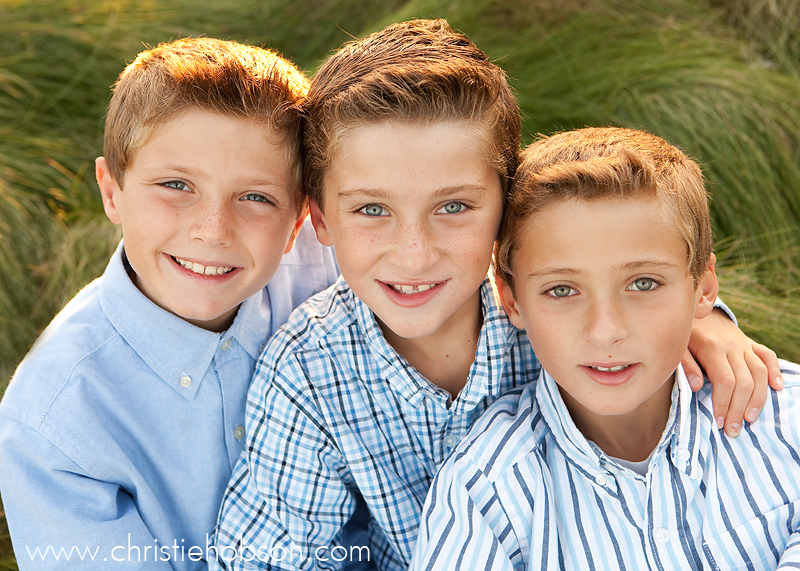 And then my jaw dropped when I noticed a third little guy running circles and wearing the same telling shirt as his brothers … quadruplets; I want to take a nap after just typing the word. I was in awe. FOUR three year olds. And these were some really energetic three year olds, mind you. 😉 How does one do it all with four toddlers?!??! But this mama looked so calm and happy and excited for her little brood on their first day of pre-school. 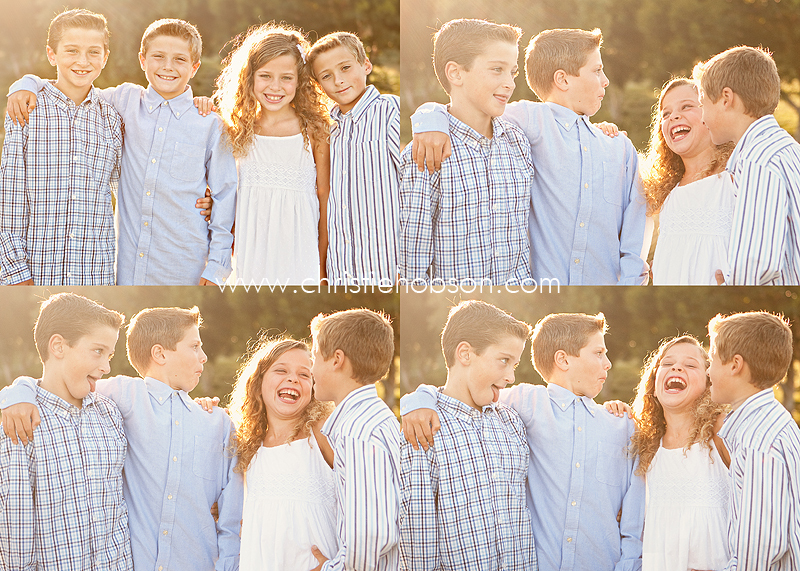 I had so much fun with this family, it was a treat to get to photograph them. 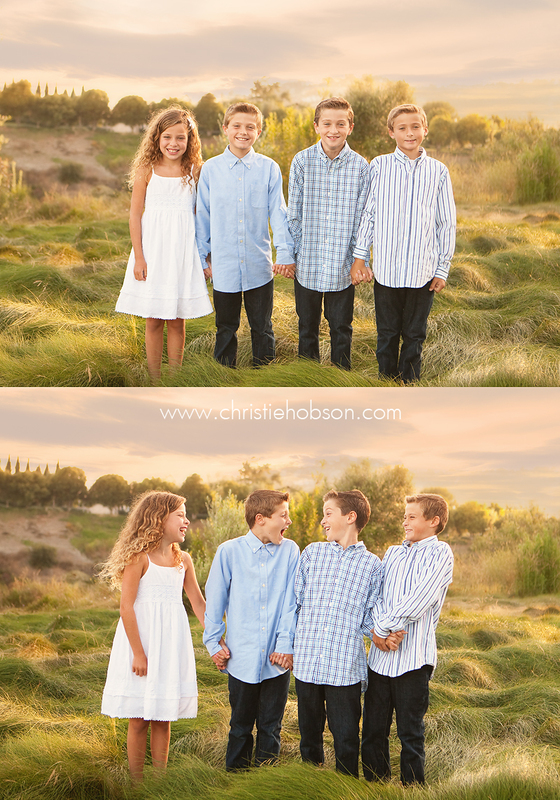 They haven’t had family pics done in over 5 years … way overdue. 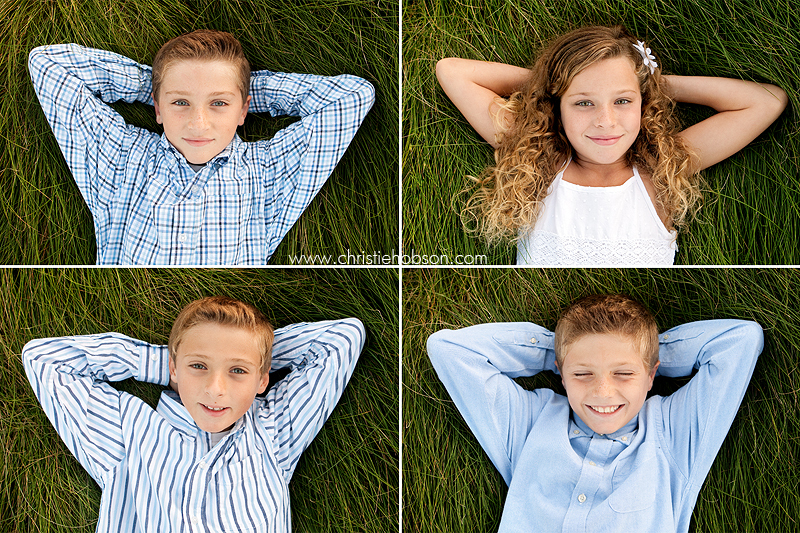 My favorite part of the session was, hands down, turning around while shooting the four kids and seeing the look of pure happiness and adoration on mom and dads faces. Hope you love ’em H. fam! Wow, these are just stunning! They have a bit of a dreamy/fairy tale feeling. 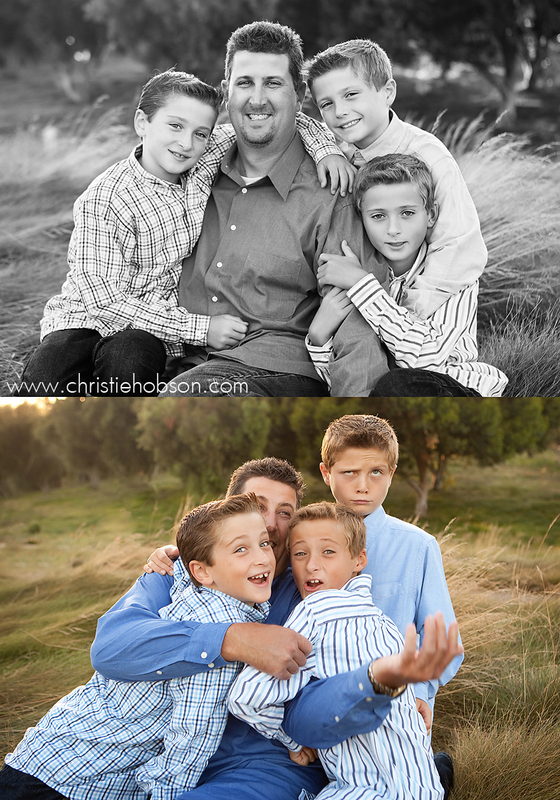 Lovely portraits of a beautiful family. I am completely in love with every picture here, AMAZING!!! They are all so gorgeous! 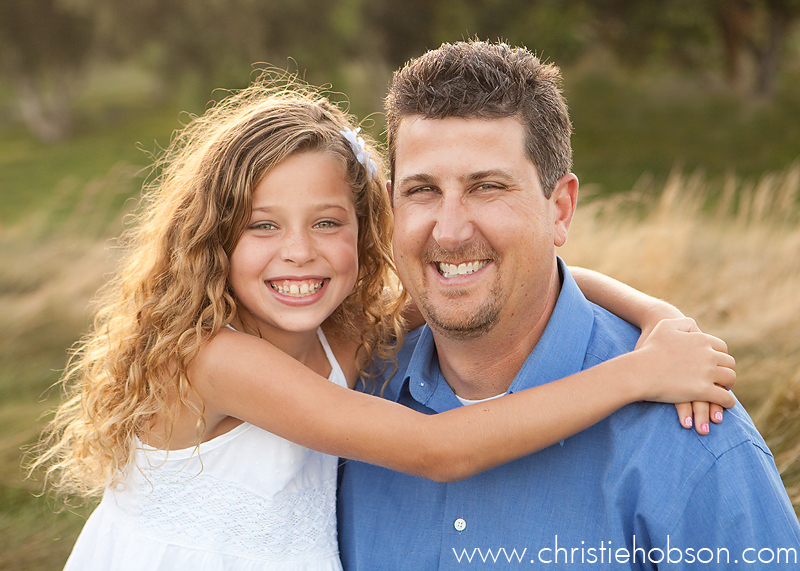 Beautiful family – Beautiful portraits! Just perfect! STUNNING , every one of them… great location too. Oh. My. Goodness. This such a wonderful session! 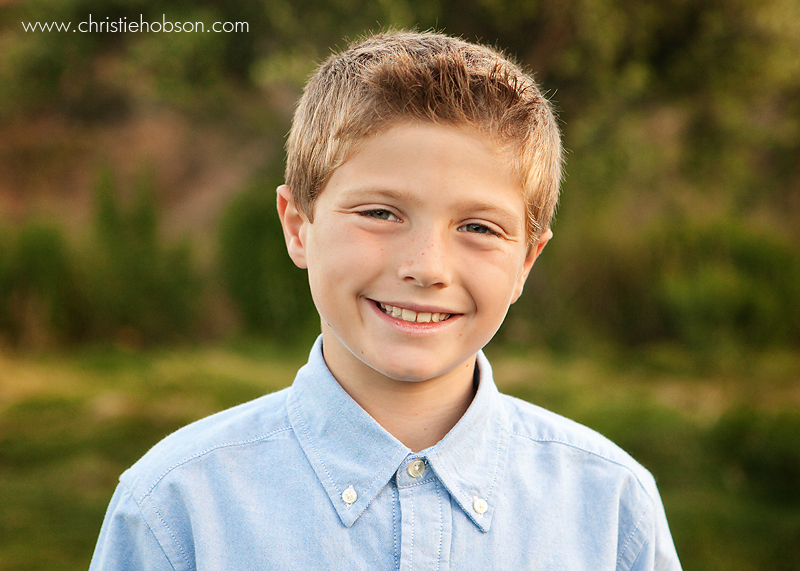 The images are gorgeous, and I love how you captured the family’s personality too. Great work Christie! What a beautiful family! That location is amazing too, like something out of a book. Beautiful work! Omg! 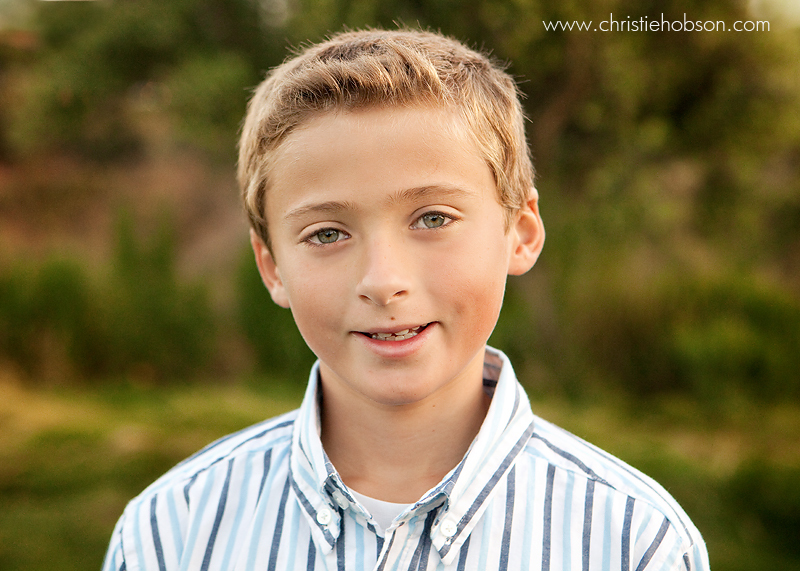 Christie, I love you! And hate you. But mostly love you…just jealous of your mad skills. Seriously amazing! Every mothers dream – images like these! OMG. I am not exactly sure where to start there is so much I want to say about these amazing images. Gorgeous kids, gorgeous parents, gorgeous family. The location is ridiculously amazing as is the light. 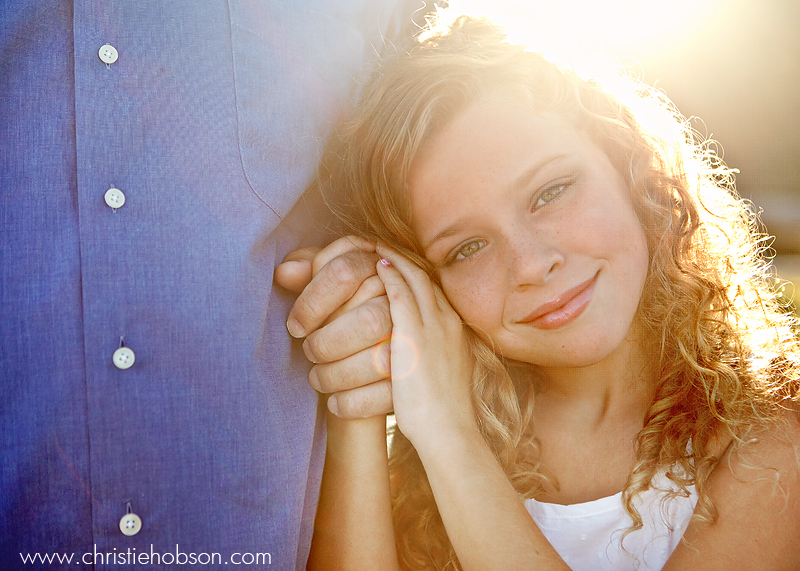 The image of the girl holding her dads hand with the light shining through, ummm I’m speechless, it’s divine. Their sweet interaction, the different combinations and the ones of them laying in the grass individually, sigh. Stunning work. Really beautiful images (and family!). Love the light! Wow, these photos are amazing! Such a gorgeous, happy family. Beautiful, beautiful work. This is a gorgeous session!! ALL of it. MY favorite is the one of the daughter holding her dads hand…. 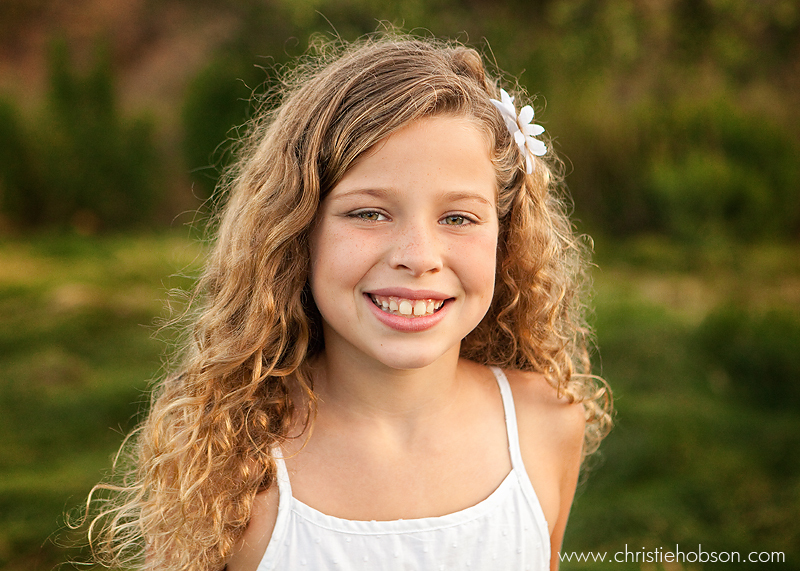 *swoon* GORGEOUS portraits Christie!! We are overwhelmed by what you have portrayed here. Your blog post is fun and a nice lead-in. I don’t know that I could have imagined a better setting or a more perfect depiction of our family. We had so much fun on this shoot and are just in love with your work. Thank you, Thank you, Thank you. And thanks to those who have commented. We treasure our family and your words warm our hearts to no end. As Alicia posted above, you have “mad skills” Christie! Each and every shot is simply stunning! 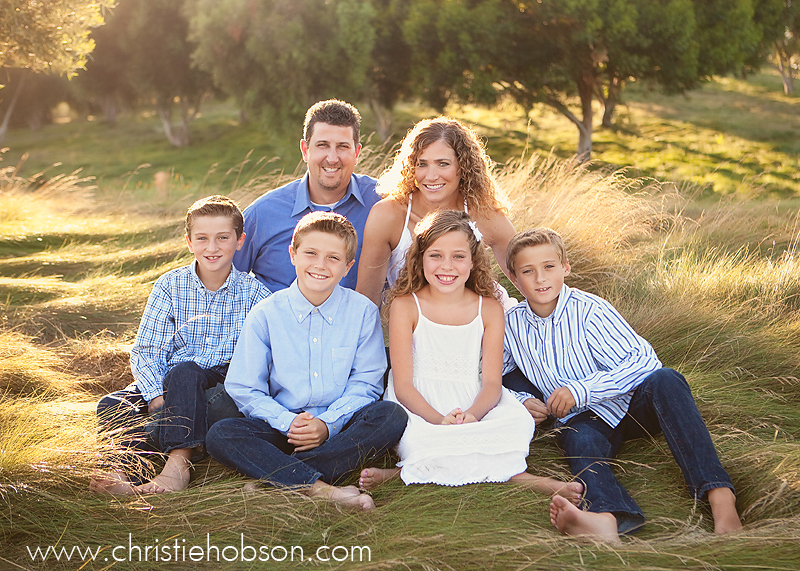 Gorgeous family + beautiful light = pure photo perfection! WOW. Could this be a more beautiful family? And the portraits are amazing. What a lucky family! OMG! I love these. What a great location and lighting! Beautiful! these are downright out stunning. i love the last one. 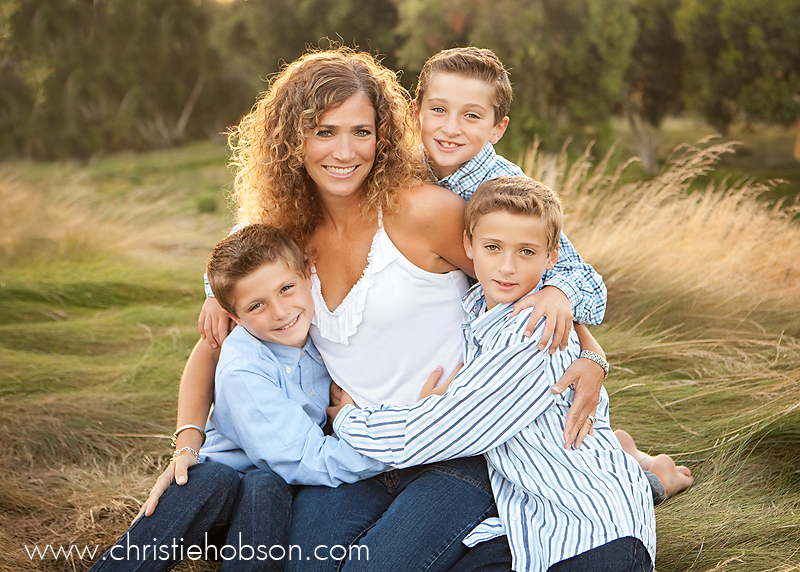 what a gorgeous family and amazing photos of them! OMG I am in love with these. Can’t get over how much like mum she is, she definitely has Mum’s hair. Especially love the one of daughter holding daddy’s hand. Stunning session!! These are absolutely gorgeous! The lighting and location are stunning, and what a beautiful family. 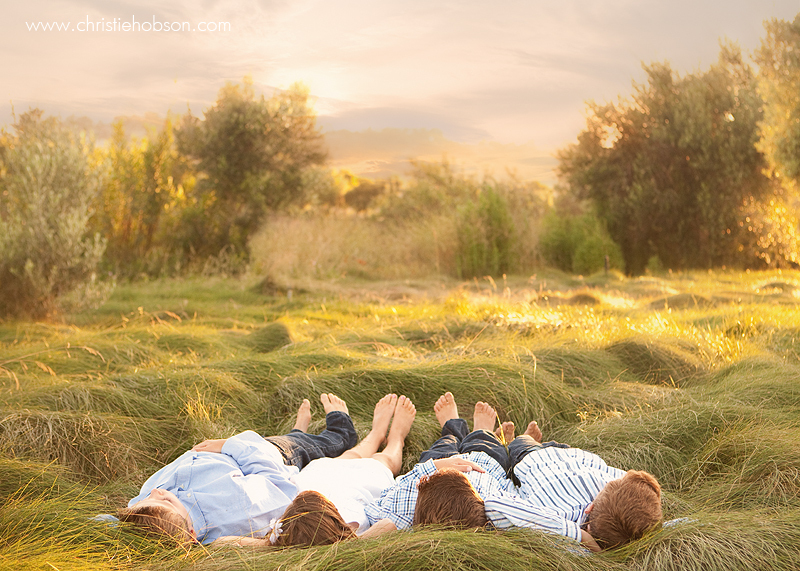 How I would LOVE to have images like these of my family hanging HUGE all over my house!! Oh my gosh, it looks like a painting!!! 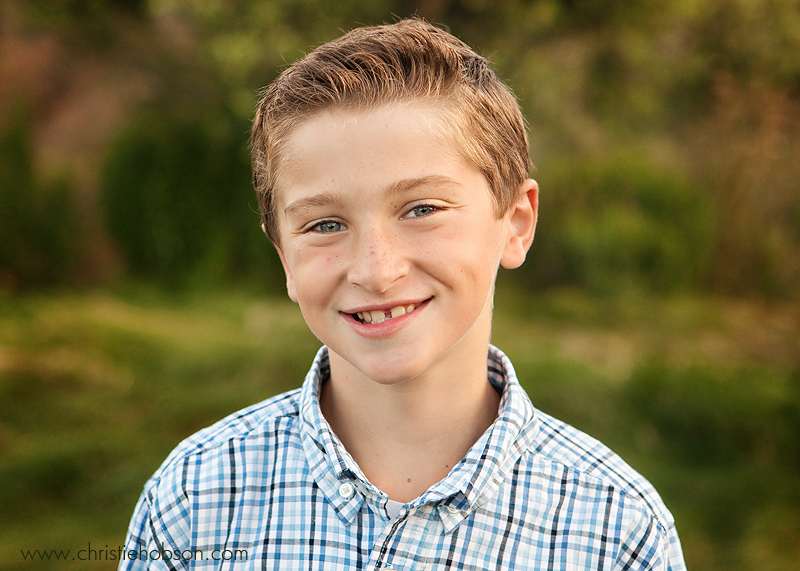 What an incredible gallery of images to have for the family! FANTASTIC!!! 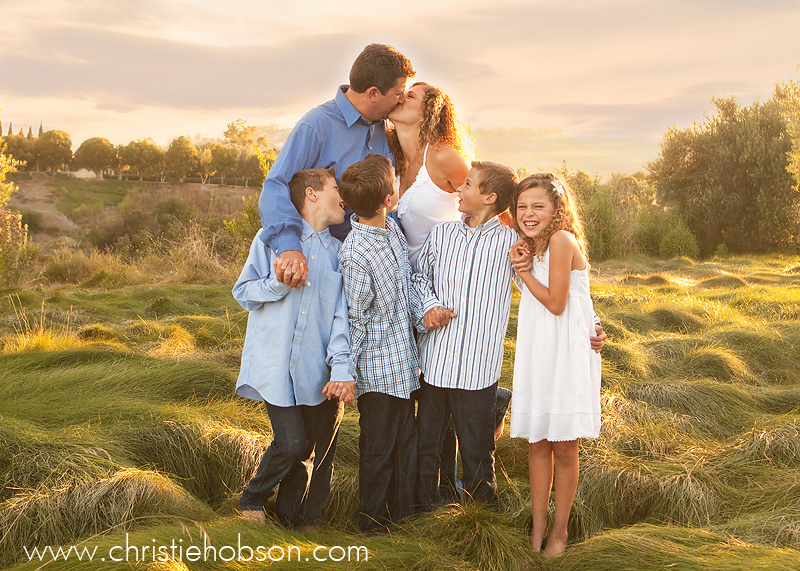 beautiful family – beautiful light – beautiful location! way to rock it! What a lovely session. 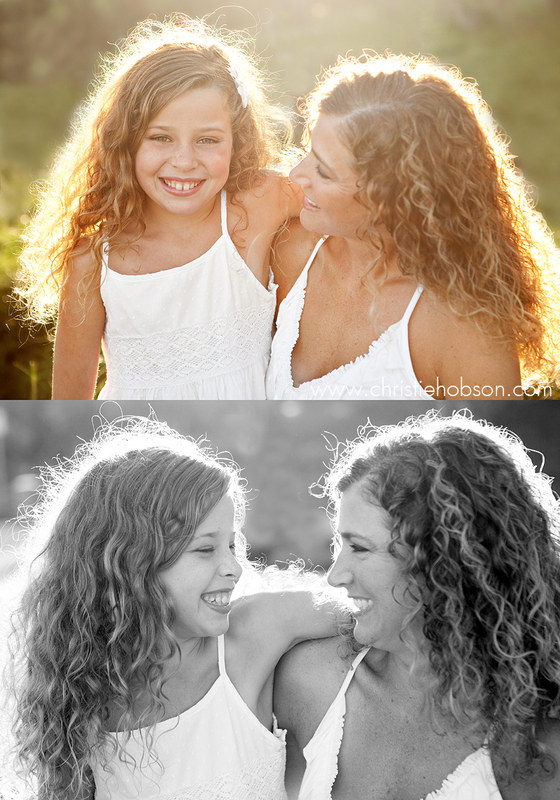 Gorgeous portraits of a beautiful family! beautiful pictures, Karen your family is gorgeous! Nice job Christie…you do such beautiful work. What an awesome session! Impossible to choose favorites from such an amazing session! Very lucky family! I love the color and the location of these. They are almost fairy-tale like. And the series with the 4 of them close and laughing are just wonderful. my goodness! this family is gorgeous. The mama is SO amazing! The photos are beautiful! These photos are absolutely stunning! 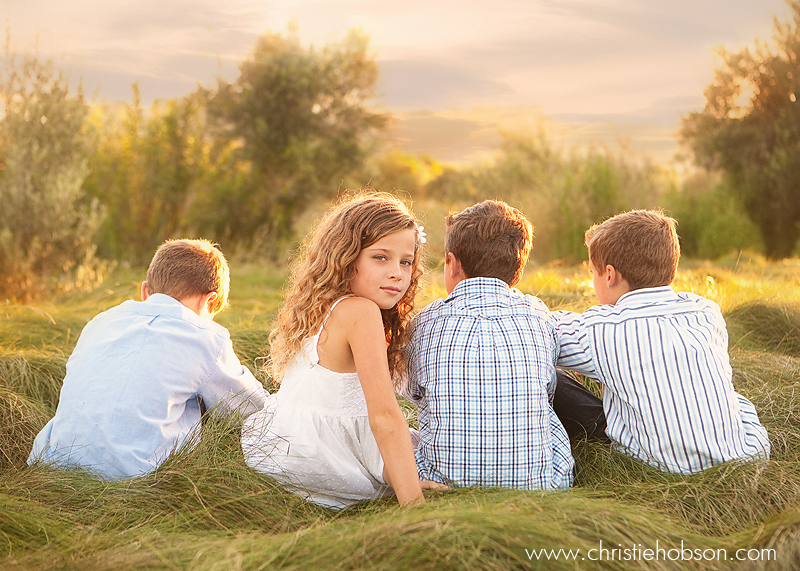 I love the dreamy light and the beautifully natural looking poses.